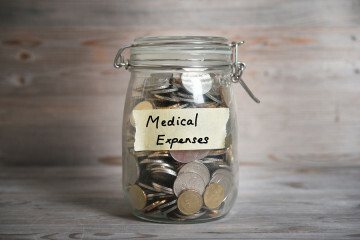 Being part of a medical scheme serves as protection for when you have a medical emergency. Hospital costs can easily climb and become unaffordable to the average South African. 1. What is the size of the medical scheme? The size of a medical scheme carries the most weight in South Africa, though it’s only one of many important factors. This is important because you need to know that your medical scheme is large enough to absorb any large claims you or any other members might have. Generally, you will be safe if the scheme has more than 30 000 principal members. If a scheme has less than 5000 principal members it’s regarded as small, and a large claim of, for example R4 000 000, might be enough to put them under huge amounts of pressure. 2. What is the scheme’s reserve ratio? A scheme’s reserves is an amount of money any open medical scheme must have in their bank account at any given time. This is the money that is used to pay claims, and by law should be no less than 25%. It is calculated by taking the amount of members times their risk premiums for the year times 0.25. The reserves are one of the most difficult things for schemes to manage, because the larger the medical scheme, the harder it becomes to maintain high reserves. Generally look for schemes that have between 25% and 35% reserves. If their reserves are too high it might mean that they do not pay claims too well, have large annual increases, or the benefits might be lacking. It’s not to say that this is the case if reserves are too high or too low, but medical schemes should be providing benefits to their members, and high reserves might mean that they are keeping too much money back. 3. What is the average age of members? Going for schemes that are too large to manage their age will usually have an expensive impact on your budget. A good average age is 45. 4. What are the scheme’s benefits? Look at their benefits and prices to make sure you get something that suits your budget as well as your health care needs. 5. 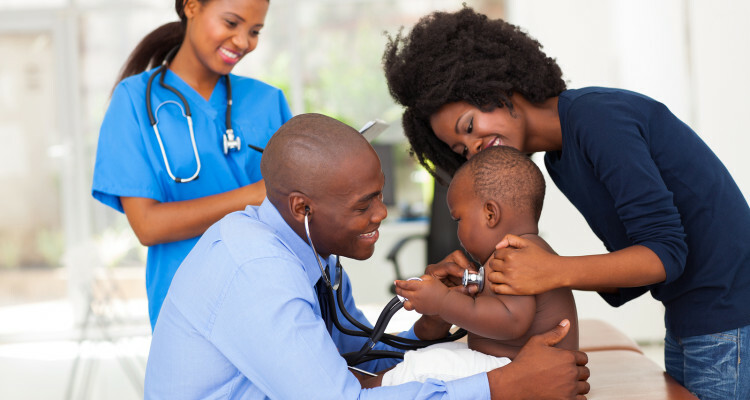 Is it a medical aid scheme or health insurance? Lastly, make sure you are buying a registered medical scheme and not health insurance. Not sure about the difference? Read our 7 Questions with a Medical Insurance Broker. Thank you for the feedback @GenesisMedical. We will definitely have a look!